Thank you, Skipper. 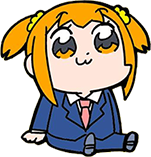 Now I am free to roam this earth. I beat Bowser 2-1 at blitz chess. The belt is mine. AT's just gonna skip town for another 96 days to avoid having to give up the belt again. 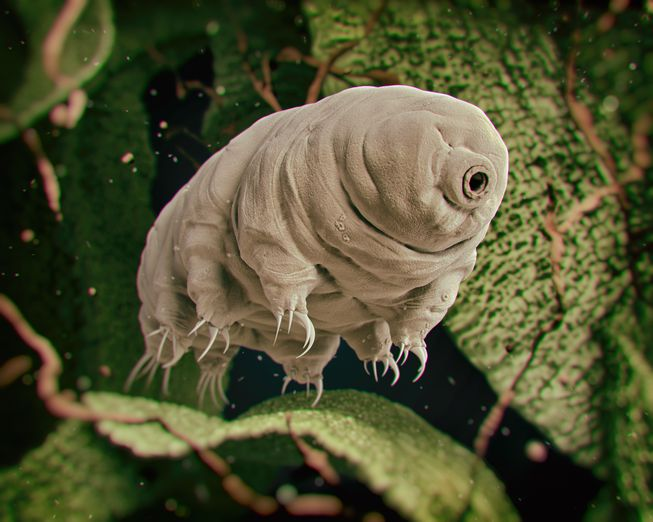 Guys, imagine a water bear Pokémon. It would be overpowered as hell. Wh-What if I do not have an image? Ummm, I was talking about tardigrades. 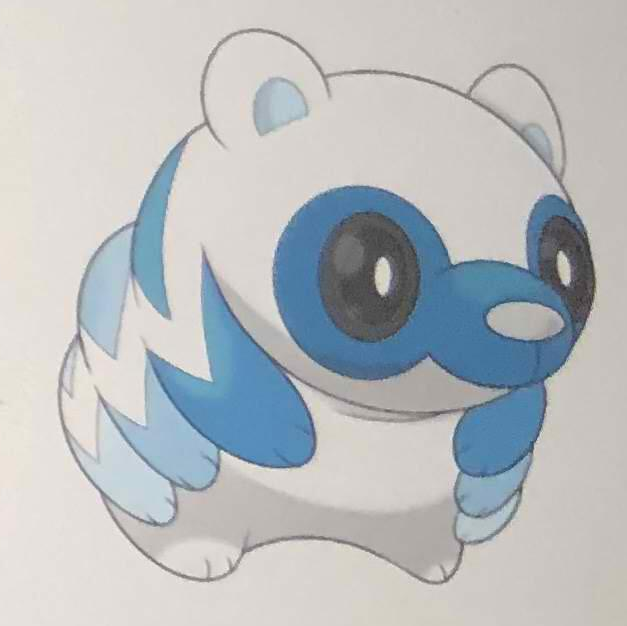 Spoiler: This would be a great Pokemon. Some of the unused sprites from the Gold and Silver beta would be neat as Pokemon.